Hi there friends! We are learning about our community and mapping. Along with our community, we are talking about how we can keep our neighborhood clean. We learn what is recyclable in our community and why we should keep things out of the landfill. 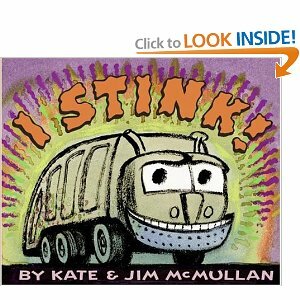 One of the kids favorite books that we read during this time is I Stink. There are some great adjectives in this book. There are many writing opportunities that can go with this book. 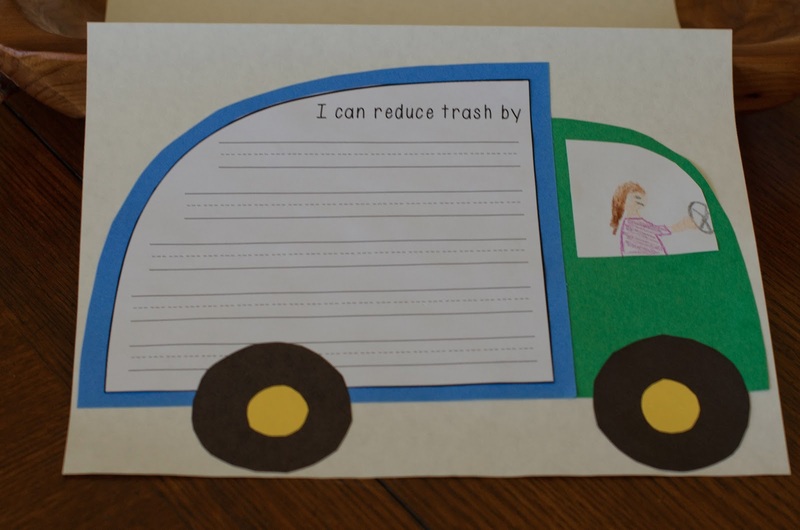 A craft I do with my class is a garbage truck and they write about how they can reduce the trash. The kiddos love to draw themselves driving the truck. One year we had a dad who was a garbage truck driver. He brought his truck to the school and show them how the hopper worked. The kids also got to sit in the truck if they wanted. It was very exciting for those firsties. This activity is in my Reduce, Reuse, Recycle & Rot! unit, along with other fun stuff. So I am done with my trash talk! Have a great week. I bet they loved the truck! I wonder if the city (or whoever does the schools trash collection) would bring a truck to the school to show? I might ask about that as part of earth day! That looks like a great book! Do you sell the craft? I would love to do it! The Collaboration Cuties http://collaborationcuties.blogspot.com/2013/03/must-read-mentor-text-first-linky-we.html are having a mentor text linky! This would be a great one to link up! !